Can’t tell your ABS from your EBD? Acronyms are part of the automotive language — here are seven that every driver needs to know. 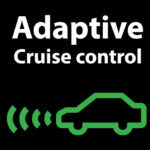 Cruise control allows you to set the speed. Once the control is activated, the car will proceed at this speed without you stepping on the accelerator. 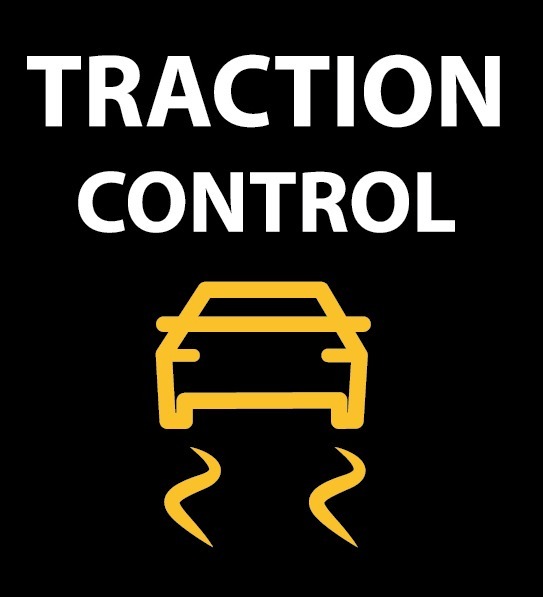 Cruise control switches off as soon as you touch the throttle, brake or clutch. It is most effective when the roads are wide and have little traffic, and the weather is fair and clear. 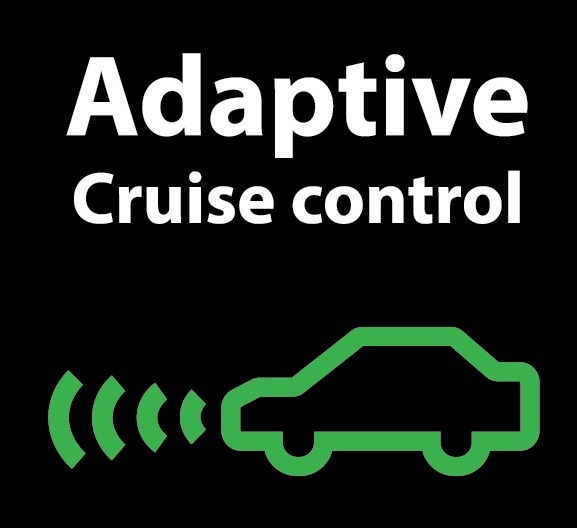 Adaptive Cruise Control enables your car to ‘adapt’ to the speed of the car ahead of you. If the car in front of you slows down, then so will you. This ensures that you maintain a safe distance. When the car in front speeds up, your ACC will follow suit, up to the speed that you have set, without any need for manual input. 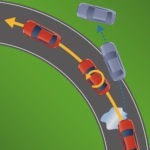 This feature is useful for city driving, with its heavier and slower traffic. 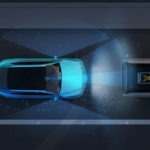 Have you ever wondered whether your car senses danger? 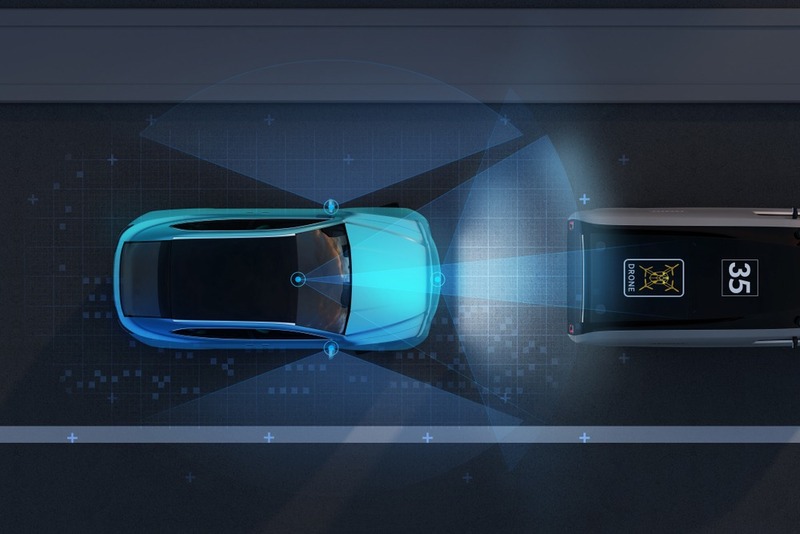 An AEB system scans the road ahead for risks, evaluates potential collisions, and provides you with an initial warning. 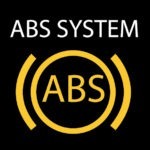 If you do not take corrective action, AEB may automatically intervene and hit the brakes to minimise the severity of a crash. If you’ve ever had to stop at a traffic light while heading uphill, you can probably relate to being paranoid about rolling back and hitting the car behind you when your brakes are released! 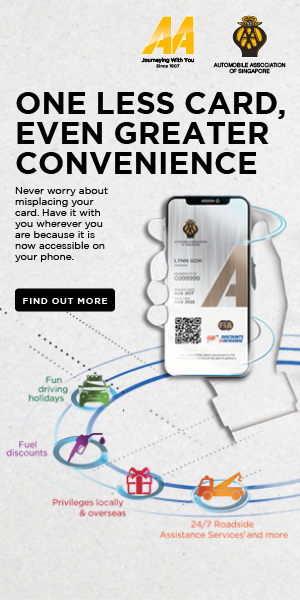 Fortunately, HSA can detect that your car — be it auto or manual — is on an incline, and will hold the brakes for just a few more seconds until the clutch finds its biting point. This helps you accelerate smoothly upslope. A momentary lapse in concentration can cause you to stray from your lane! 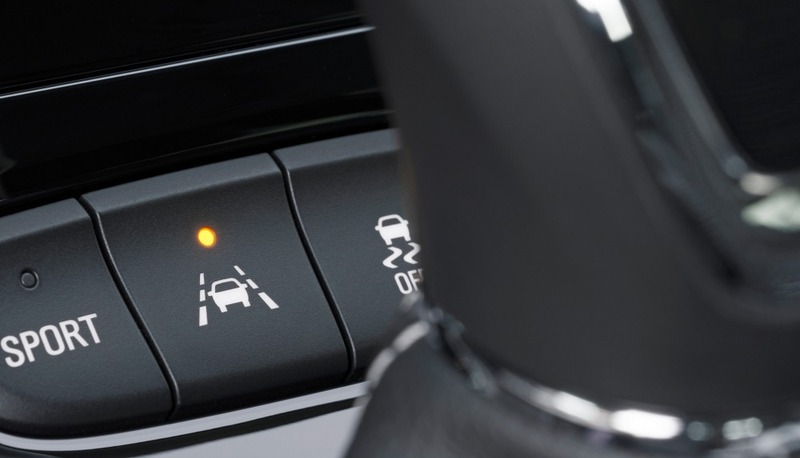 If you steer out of your lane without activating the turn signal, the LDW will sound a chime or vibrate the steering wheel to alert you. That’s right — your car ‘sees’! When a road is icy or wet, one wheel may go faster than the others, causing the car to skid. TCS momentarily applies brakes to the traction-less wheel to help it match the speed of the other wheels. 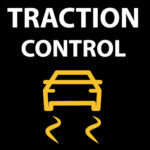 This prevents the loss of traction between the tyres and the road. In addition, TCS limits wheel spin during acceleration, helping you achieve maximum traction, especially when launching with a high horsepower. Next articleAnnyeong again, South Korea!